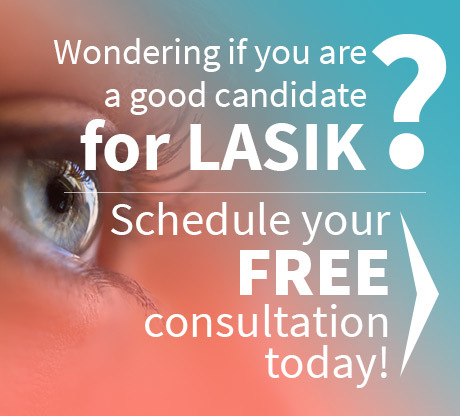 One of the the biggest obstacles for individuals considering LASIK, is often the cost of the procedure. However, this does not mean that one should forego the procedure because of affordability. LASIK has been proven to be a great investment especially after weighing the cost of surgery against the costs of wearing contact lenses or glasses. This is one of the main reasons to learn a few tips on how to make LASIK affordable. While it is important to look for ways to make LASIK affordable, this doesn’t mean the lowest price should be the only deciding factor. 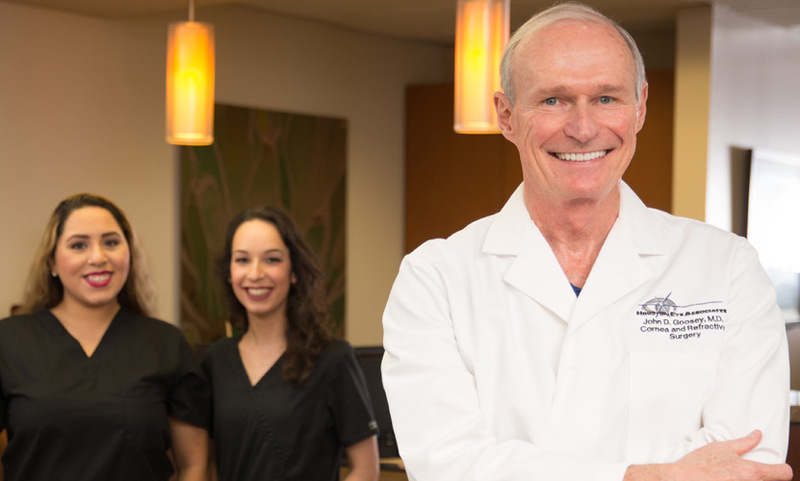 Hiring a professional and renowned LASIK surgeon with the right credentials, like Dr. Goosey, is paramount to getting the best LASIK procedure and experience. Here are some tips for getting the most value for any LASIK procedure. If the funds are available, the best way to pay for LASIK surgery is directly from savings. Paying out of pocket means zero worry about accumulating future debt that needs to paid later. If unsure about whether LASIK is worth dipping into savings or a rainy day fund, consider that future costs for current corrective lenses will no longer be needed and should also be factored into any total cost savings. 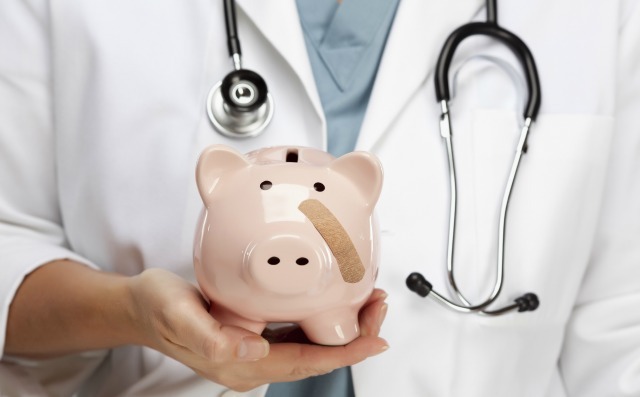 In the current tough economic times, there are plenty of options to finance health related expenses especially if they are not covered by health insurance. Dr. Goosey pleased to offer our patients CareCredit®, North America’s leading patient payment program. CareCredit is the credit card exclusive for healthcare services. Patients will get 0% financing for 24 months for healthcare procedures not commonly covered by insurance, including LASIK. Learn more by visiting CareCredit.com or contacting our office at 713-234-6134. Apply online for your CareCredit card today. While some insurance companies will not cover elective procedures such as LASIK surgery, some actually include LASIK on services covered. Certain plans may also consider chipping in if there is a medical necessity for the procedure or for individuals suffering from dry eyes. It is often best to carry out detailed research on the types of plans available and evaluate all options. Purchasing a discount account vision plan separate from a regular health plan is another option. It is also important to go over the specifics and details of the contract to know the exact LASIK expenses that will and will not be covered. While there are costs to any procedure, LASIK offers clear benefits and lasting results for vision that make it well worth the investment. At Dr. John Goosey’s Houston office, we strive to make sure that there are options to make LASIK as affordable as possible for everyone. 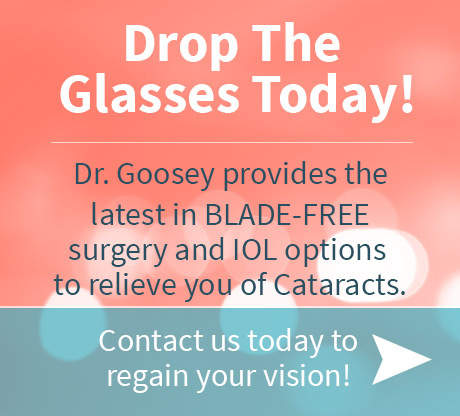 If you’d like to schedule an individual consultation for more information on more specific ways to make LASIK affordable and all the benefits that LASIK surgery can provide, contact Dr. Goosey’s office today!